Based out of Queens, NYC, providing the guest session this week we present Speak Onion – an outlet for the confrontational live electronics of Dan Abatemarco. 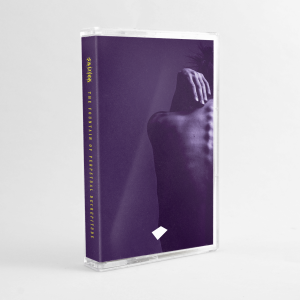 Distortion drenched breakbeats colliding into deranged atmospherics. You can find his material on US dark drum n bass champions Ohm Resistance and 2016’s primal and raw album Unanswered. Together with several EPs worth of material (and more coming very soon) on experimental & weird electronics netlabel Immigrant Breast Nest. 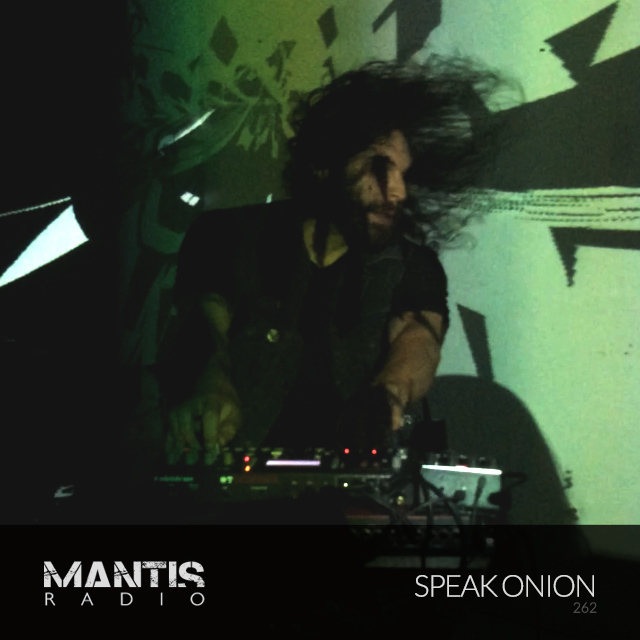 Blending chaotic harsh-noise textures with furious breakcore rhythms has become a goal, a calling card, and ultimately a mantra for Speak Onion.